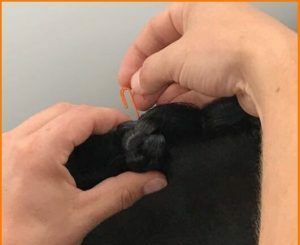 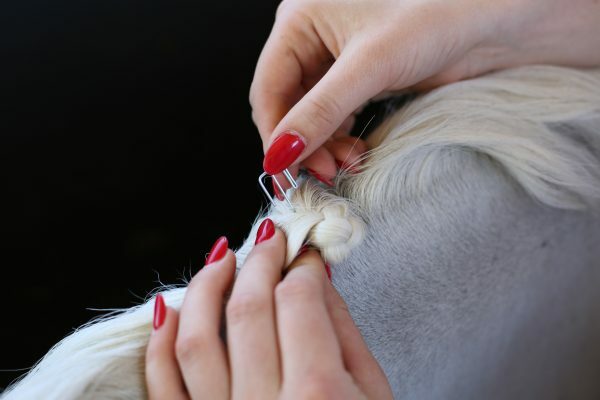 The clip is easy to use, and will save you time in preparation for competition, plus it’s as easy to remove and it is to put in! 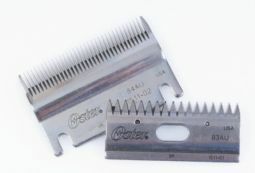 The recommendation for optimal performance is one use per clip. 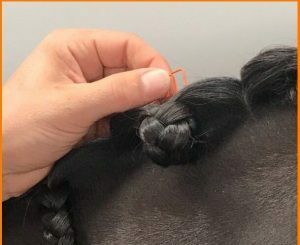 While this is just the suggested usage, we have plenty of customers who have used them multiple times and are happy with the result. 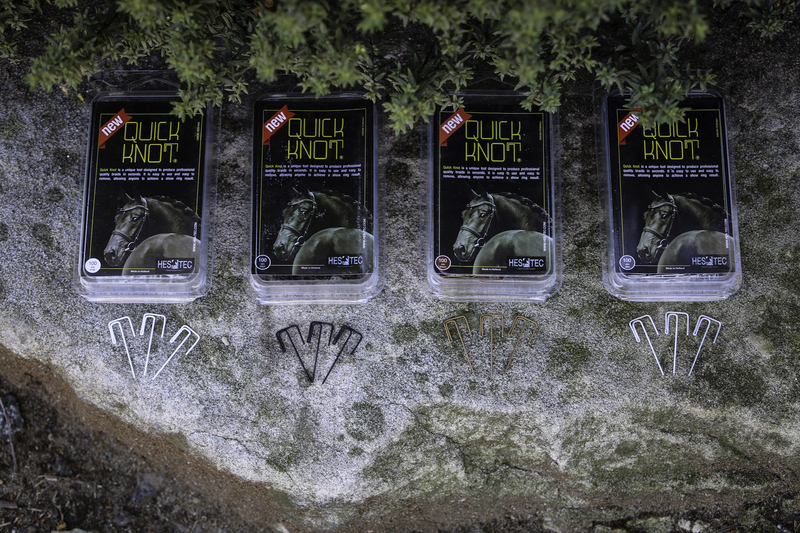 “The Quick Knot is an absolute life saver. 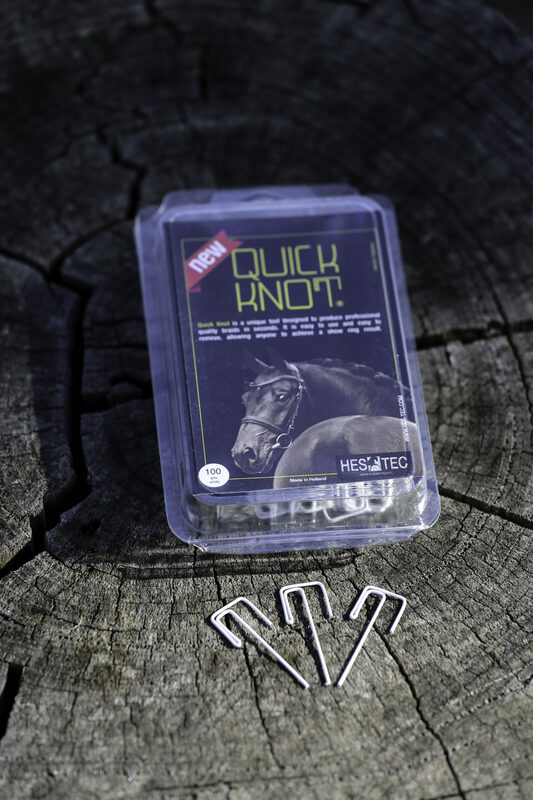 They are quick and easy to put in and even quicker to take out! 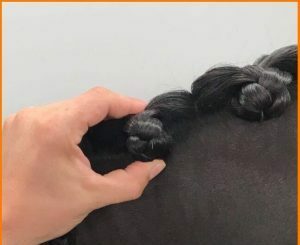 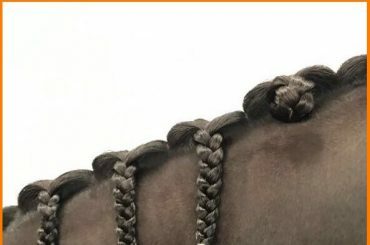 I never thought I would be able to say that plaiting down is now what takes the longest. 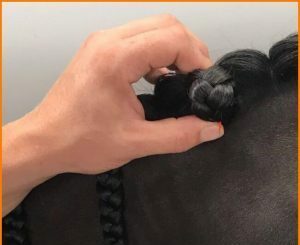 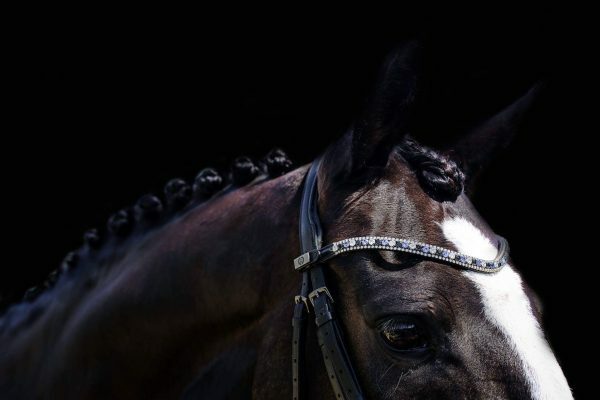 They hold incredibly well and the plaits don’t move, so when Denise Rogan rides down that centreline I can rest easy knowing that they are not going to fall out.” – Emma Hale, Professional Groom to Dressage Rider Denise Rogan. 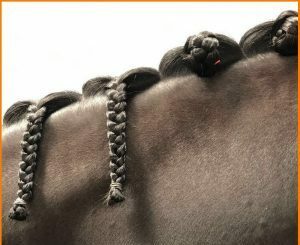 All colours in stock and ready to ship, you’ll have perfect plaits for your next competition! 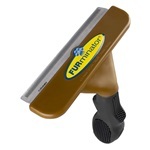 Available in Black, Chestnut, Grey and now available in WHITE.